An invitation to present at the Winter Conference for AATSP (The American Association of Teachers of Spanish and Portuguese) gave my colleagues Carmen Ruiz, Chris Cirrincione, and me a professional learning opportunity to reflect on, and share, ways that we engage students in language learning with 1:1 technology. 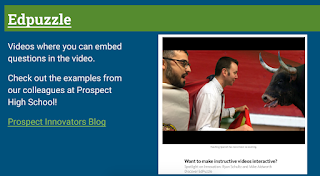 While our examples related specifically to World Language classes - developing interpretive, interpersonal and presentational communication skills - the activities can be easily adapted to any content area. 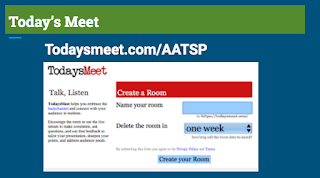 Give all students a voice with backchannel activities using TodaysMeet or Twitter. Today's meet is quick and easy to set up! It takes just a minute! 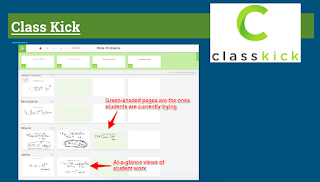 Give real time formative feedback with ClassKick or GoFormative . 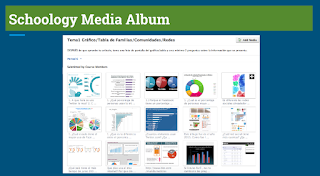 Encourage collaboration with Google Docs and Schoology Media Albums. Crowd source resources and learning collaboratively! Divide class into groups. Each group becomes an expert on a text, audio or video source and fills in Google Doc with main point, key details and key vocabulary! Students upload infographics related to AP themes. Practice creating questions for their infographic. Engage in paired speaking activities. Share written comments for peer review. 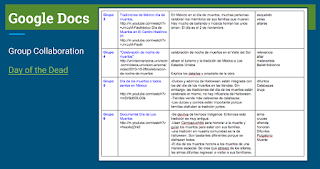 Embed questions in videos for comprehension checks to build listening comprehension of authentic resources! Engage students with Authentic Resources with SpanishListening.org, AudioLingua and more! 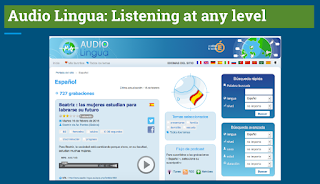 Search for native speaker samples by level, topic, gender and country! 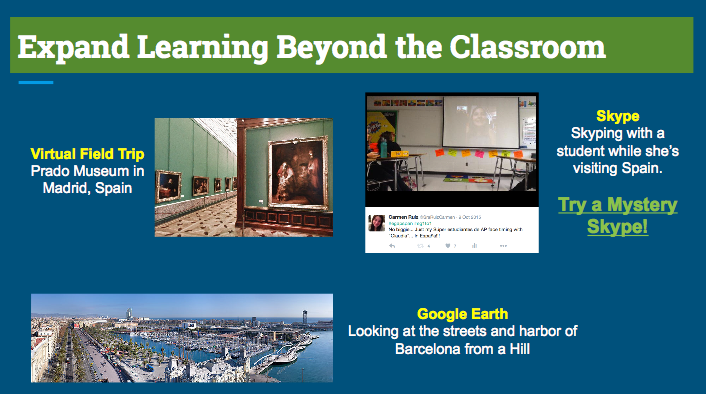 Expand learning beyond classroom walls with Google Earth, Virtual Field Trips and Skype. Transport yourself around the world with Google Earth or Virtual Field Trips. Try a Mystery Skype! Connect with another class and guess where they are from. To learn more about these and other examples we shared, check out this link to our presentation slides. Do you have other strategies that work? Please share! 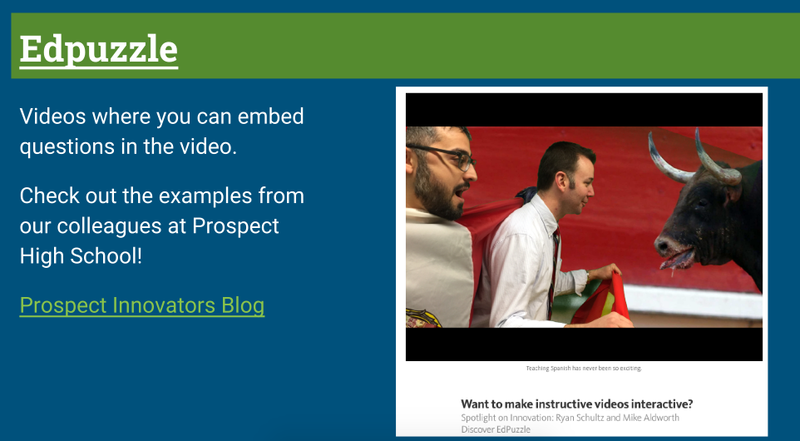 Would you like to learn more about any of the strategies from our presentation? Please connect with us in the Collab Lab!